HEY FOLKS WELCOME TO EPISODE 215. IN LIEU OF OUR TRADITIONAL SHOW AND IN KEEPING WITH OUR HALLOWEEN TRADITION, STEVE AND THE REVEREND WILL BE TALKING ABOUT A COMPILATION OF THE GREAT HORROR MOVIES THAT WERE PUT OUT BY THE HAMMER STUDIOS BACK IN THE 50s 60s and 70s. SO KICK BACK AND RELAX, IF YOU CAN WHILE STEVE AND THE REVEREND HEARKEN BACK TO THE GOLDEN YEARS OF B HORROR MOVIES. GUYS WE ARE BACK IN ACTION SO STICK WITH US WHILE WE BRING YOU MORE GREAT AND FANTASTIC MOVIE REVIEWS. UNTIL NEXT SHOW, CIAO! Howdy folks and welcome to Episode 192 of the Mancave Movie Review podcast. 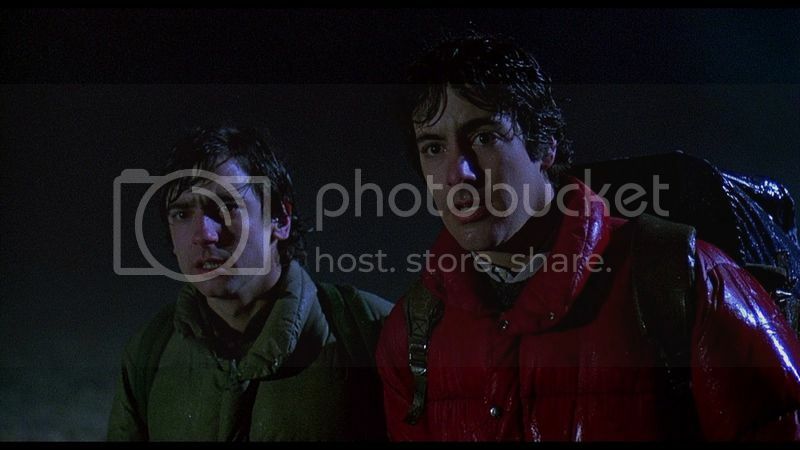 Today we will be talking about a 1980s classic, An American Werewolf in London. This great and fantastic film stars David Naughton, Griffin Dunne and the gorgeous Jenny Agutter. Welcome back to the Mancave Movie Review Podcast. 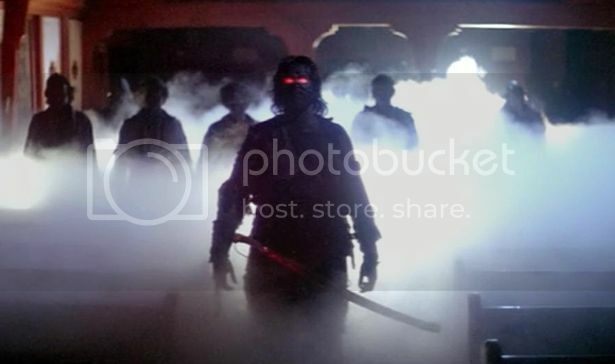 This is Episode 167 and we are bringing an end to our Mancave Halloween special episodes with the 1980 John Carpenter classic, The Fog. This great and fantastic film stars, the Queen of Scream, Jamie Lee Curtis, Tom Atkins, Hal Holbrook and Adrienne Barbeau. So kick back and relax with some good vino while Steve, Mark and Jeff tell you about 1980s AM radio. Hope you enjoyed the show and will be back for more. Looks for us on Facebook and give us a like and share us with your friends. Follow us on Twitter and listen to us on Itunes and Stitcher. So until next episode, Ciao! Howdy folks and welcome back to Mancave Movie Review. This is Episode 83 and today we will be talking about Dawn of the Dead. This great and fantastic film stars Jake Weber, Sarah Polley, Ving Rhames and Michael Kelly. So kick back and relax while Steve, Mark, Jeff and Ken tell you about zombies, mall cops and where Chuckie really came from. Stick with us until next week when we will be talking about Roadhouse. In the meantime visit us on our Facebook page and give us a like and share us with your friends. Also listen to us on Itunes and give us a review and follow us on Twitter. Welcome to Mancave Movie Review Episode 82. 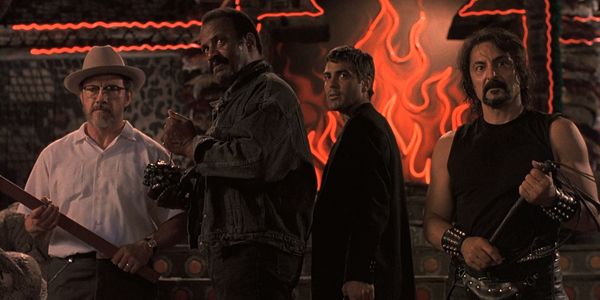 This is another installment of our scary Mancave Movies for Halloween where we are talking about From Dusk Till Dawn. This great and fantastic film stars George Clooney, Harvey Keitel, Quentin Tarantino, Juliette Lewis and the gorgeous Selma Hayek. So kick back with a bottle of tequila while Steve, Mark and Ken tell you about bank robbers, winnebagos, Mexican strip bars and vampires. Hope you enjoyed the show and please visit us on our Facebook page and give us a like and share us with your friends. Also listen to us on Itunes and give us a review. Also follow us on Twitter. Stay tuned until next week when we are finishing off the scary Mancave Movie month with Dawn of the Dead. Greetings and welcome back to Mancave Movie Review! This is Episode 81 and we are talking about The Shining. This great and fantastic film stars Jack Nicholson, Shelly Duvall and Scatman Crothers. So kick back while a ghostly bartender serves you your favorite bourbon and Steve and Mark tell you why all work and no play makes Jack a dull boy. So enjoy the show and stick with us until next week when we will be talking about From Dusk till Dawn. Until then, please visit us on our Facebook page and give us a like and share us with your friends. We are also on Itunes so please leave us a review and tell us if you liked the show. Also follow us on Twitter. Welcome to Mancave Movie Review Episode 32. Today we are going to be talking about the movie that defined the summer blockbuster, JAWS. This great and fantastic film stars Roy Scheider, Robert Shaw and Richard Dreyfuss. So grab a six pack of choice, a bucket of chum and kick back while Steve, Mark, Jeff and Ken tell you why sharks think humans taste like chicken. Check us out on our Facebook page and also on Twitter. Got an Itunes account? Leave us some feedback on the show!